Located in the quaint New England town of Amherst; the perfect vacation spot offering several venues with sporting events, concerts, shopping and outdoor activities. 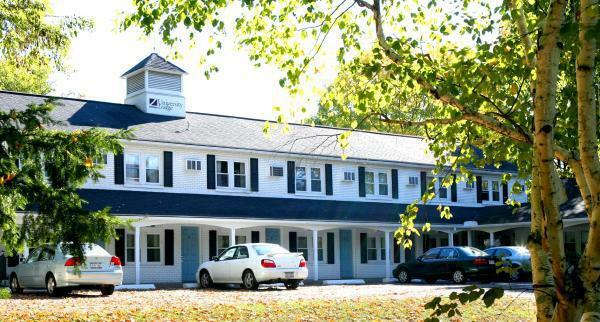 The University Lodge is approximately 8 miles from the major thoroughfare I-91, and is walking distance to the center of Amherst, Amherst College and the University of Massachusetts. Mt. 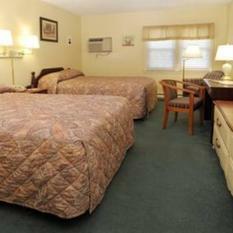 Holyoke and Smith Colleges are both just a short drive away. 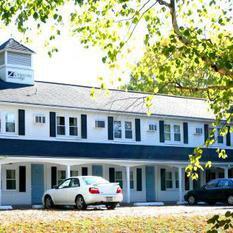 This small New England hotel offers 20 exterior access guest rooms featuring two double beds, private bath, free Wi-fi, mini fridge, microwave, in-room heat & air conditioning control, cable tv with remote, coffeemakers, radio-alarm clocks iron/board and telephones. Complimentary wireless internet throughout, and a computer with printer for guest use are available in the main office. The hotel offers wake-up service, faxes, free morning coffee in the main office, and free parking. Pets are welcome, upon request, in some of our rooms for an additional fee. Arrangements need to be made in advance.